We’ve talked so much about the benefits your mind, body, and character you can get when you take part in Brazilian jiu jitsu training, but we haven’t brought up the specific moves you can learn in our Brazilian jiu jitsu classes. Takedowns: Fights start with opponents standing up, but most of them end up on the ground. While there is certainly grappling while standing, at some time during most sparring one of the participants will move the fight to the mat. Takedowns include leg takedowns and throws. Ground Fighting: Ground fighting is the core of BJJ, and is the most distinguishing characteristic among martial arts. Nearly every fight ends up on the mat, and this is where the bulk of the interactions occur. Ground fighting includes defensive moves such as guards and escapes as well as dominant control positions. Submissions: Submissions end the fight, establishing dominance of one opponent over another. These include arm bars, shoulder locks, wrist locks, cranks, chokes, knee bars, and ankle locks. We’ll teach you not only how to use them, but also the best time to use each so that you have the best chance of coming out on top. 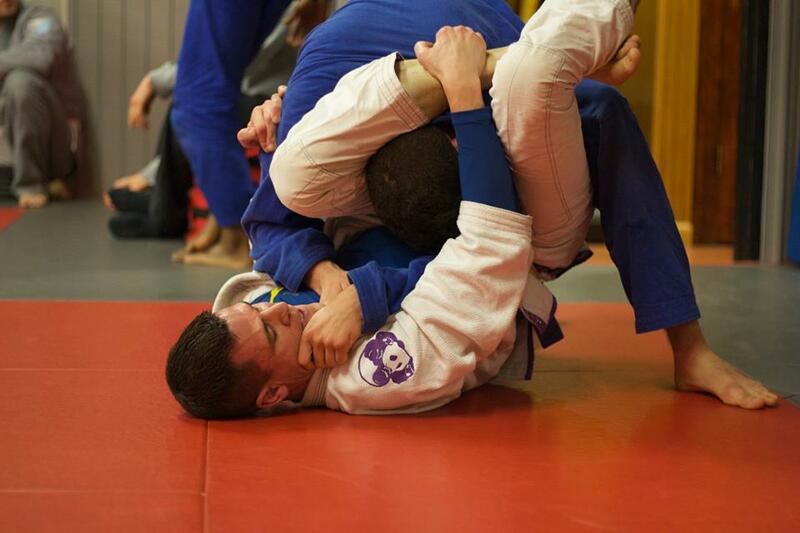 At SubForce BJJ, we’re here to teach you Brazilian jiu jitsu from start to finish, making sure you know the offensive and defensive moves as well as the reasons to use each. Interested? Give us a call today!